A strange and unidentified living matter named Sky fish in Japan and known as Frying Rods in other parts of world are hot topic recently. We know that it was recognized first in 1994 by Jose Escamilla, a video editor who was living in LA, USA. while he was checking recorded video. 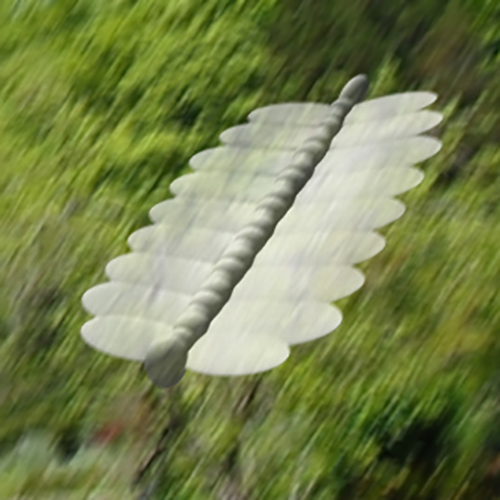 Flying Rod has translucent body and on the both side of the body is something that looks like a number of conjugated fins or wings. The size is several centimetres to several meters, and they fly in 300-kilo meters per hour. 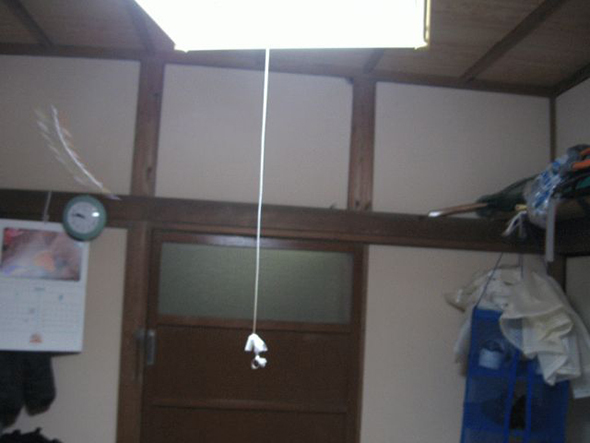 In Japan, it became popular since the phenomenon was introduced in a variety program. Caves of the Golondrinas, a gigantic cave in Mexico is spot lighted as the domicile of Flying Rod and a number of Flying Rods were shot here. Today, it is almost settled and proved that the true identity of Flying Rods are bugs with wings. The insects that passed right in front of the lens leaves some image lags. They say the speeds of the Rods are ultra fast, but if we think them as flying bugs near the camera lens, then we can describe the speed within that of common insects. Let us explain it with easy example; first point the top of Mount Fuji and then move it down to the base of the mountain in one second. Here, have your finger moved 3776 meter per second? Why this Rod is often recorded at Caves of the Golondrinas. It is probably simply a number of bugs are here and the background is dark because the cave is a large pit and object is clear to be seen. By the way, in a serious documentary film treating nature, an adventurer dived to the bottom of Golondrinas with high-speed camera. We do not have any information that some unknown life was recorded. This is our experimental film reproducing the phenomenon. We made this video with a bug that happens to come into the room. 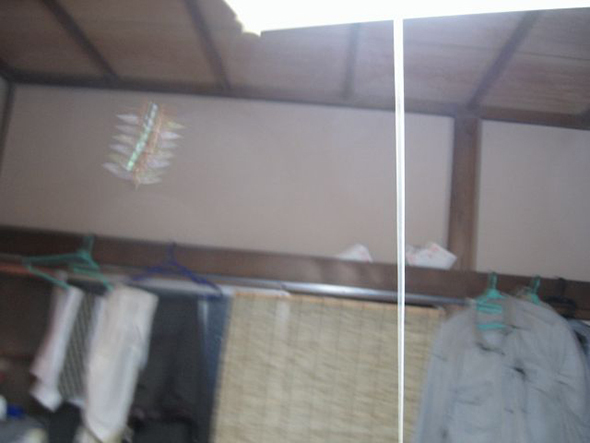 Very obvious, image lag is recorded in the form of Flying Rod. The reason why Flying Rods are recorded by video and photo all over the world is simply because the video cameras and other cameras are diffused all over the world. How the Flying Rod is recorded may differ according to the kind of bugs, the angle of picture, brightness of the surroundings and the performance of the camera. Still most of them are described as the image lag of the bugs. And it does not have to be bugs that are recorded. Something that move fast enough to be recorded and leave image lag in video and photo can create Flying Rod in photo and video. We also know that people who claim that he or she saw the Flying Rod by their naked eyes, rode on the back of the Rod, or had talked by telepathy. I would not deny the fact because it sound as if it was a story from some comic book or a joke, but still I have never heard of these stories until TV show broadcasted about Flying Rods. These people probably have been inspired by the TV show.